Silicon Valley spent more than a decade finding ways to give company founders more control. When Facebook tried to follow suit, shareholders pushed back. Google started it with a 2004 initial public offering that gave co-founders Larry Page and Sergey Brin voting rights well beyond their economic stakes in the search giant. Groupon, Zynga and Facebook did it, too, and this year Snap sold stock with no voting rights at all. In each case, investors went along, buying into the argument that founders need control so they can carry out their long-term visions. Sometimes shareholders sued, and invariably lost. In 2015, Facebook doubled down with a proposed new share class to solidify co-founder Mark Zuckerberg’s grip on the social media giant forever, even if he sold almost all his stock. Shareholders sued again, and this time they won. 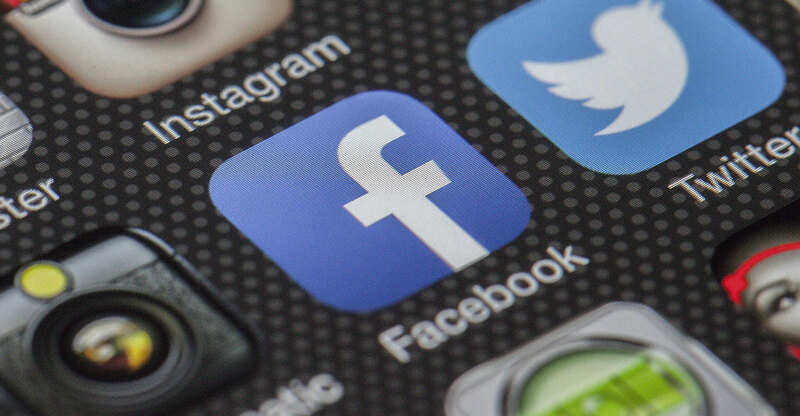 Facebook scrapped its plans on Friday, just days before a class-action lawsuit challenging the move was set to go to trial. “This really is the death knell for existing companies trying to adopt a non-voting share class,” said Ken Bertsch, executive director at the Council of Institutional Investors, a nonprofit group that advocates for strong corporate governance. There are other signs of sentiment shifting. In political and regulatory spheres, there’s a new push to rein in US Internet companies, which have grown to become the world’s most valuable public corporations in recent years. In capital markets, S&P Global recently barred stocks with multiple share classes from joining its main US indexes — excluding Snap, although Facebook was grandfathered in. And London Stock Exchange unit FTSE Russell announced a list of more than 30 companies it would bar from its indexes unless they raised the percentage of voting rights accorded to public investors. MSCI, another major index provider, also spoke out against these structures recently. In the tech sector, these special share arrangements often originate with venture capital investors when companies are private. 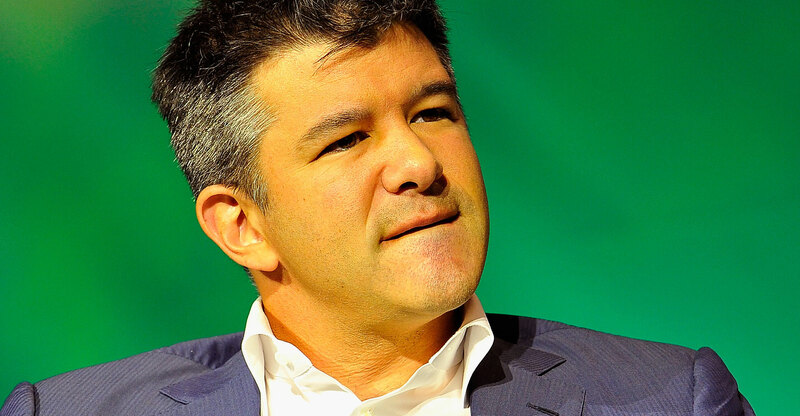 Travis Kalanick had an elaborate way of maintaining control of Uber Technologies, for example. But even private companies are starting to have to answer to shareholder scrutiny: Kalanick resigned earlier this year after a series of scandals at the ride-hailing provider. 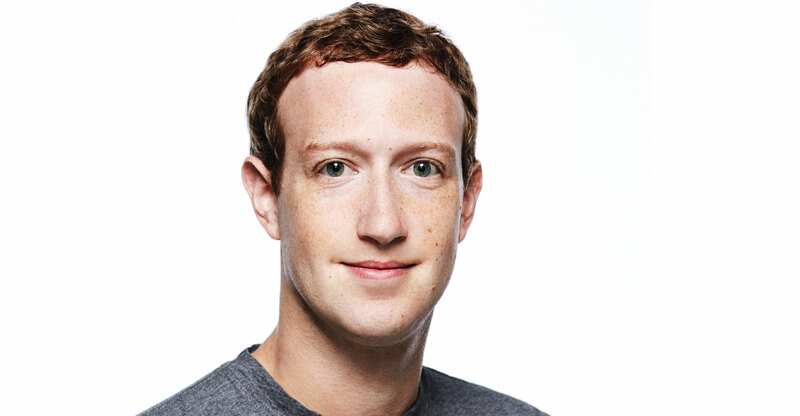 The lawyers challenging Facebook said that with Zuckerberg taking back his plan, they “achieved everything we could have hoped to obtain”, according to Lee Rudy, a partner at Kessler Topaz Meltzer & Check. Not everyone’s convinced Zuckerberg’s decision will dilute other founders’ control. Zuckerberg, for his part, said he made the decision because Facebook’s stock had appreciated so much he didn’t need a new class of shares to retain control. Facebook shares are up about 30% in the last 12 months, valuing the company at US$495bn. They slipped as much as 3.2% to $165.12 on Monday, the biggest intraday decline since 12 June. The suit against Facebook also contained embarrassing revelations that the CEO may not have wanted to discuss in court. So the company may have scrapped the plan to avoid blushes, rather than appease outside shareholders. Zuckerberg also is dealing with several political crises, most notably investigations into whether Facebook ads were used by Russia to sow discord ahead of the US presidential election last year. And while index providers wield power because hundreds of billions of dollars are invested against their benchmarks, it’s not clear if their dim view of multiple-class structures is enough to dissuade a founder who wants to retain control.